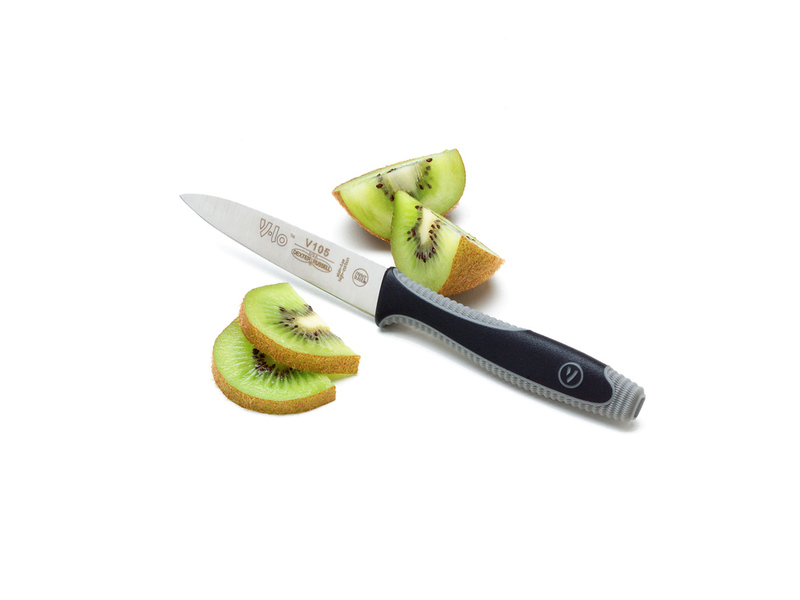 V-Lo is a line of professional knives designed for use in commercial catering kitchens and restaurants as well as in the home environment. Users are professional chefs, kitchen prep workers of all levels and home cooks. Our design process included extensive user observation research, which informed the shape and details of the new handle. Our goal was to make it comfortable for the various grips we identified, and to find the right balance for smaller hands while maintaining enough mass for larger hands.